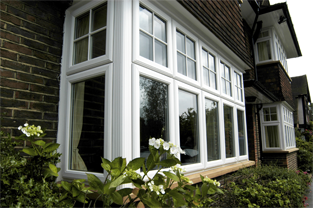 At Sureseal We have a PVCu window to suit the style of every home. 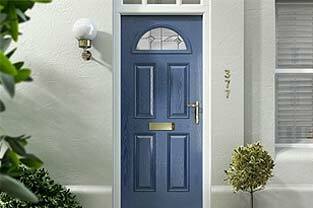 Get 30% off our range of Windows, Doors and Roofline products. Your home is your largest investment and whatever its style, whether it’s a traditional property or something a little more contemporary, you want to enhance its good looks with top quality PVCu products that will stand the test of time. 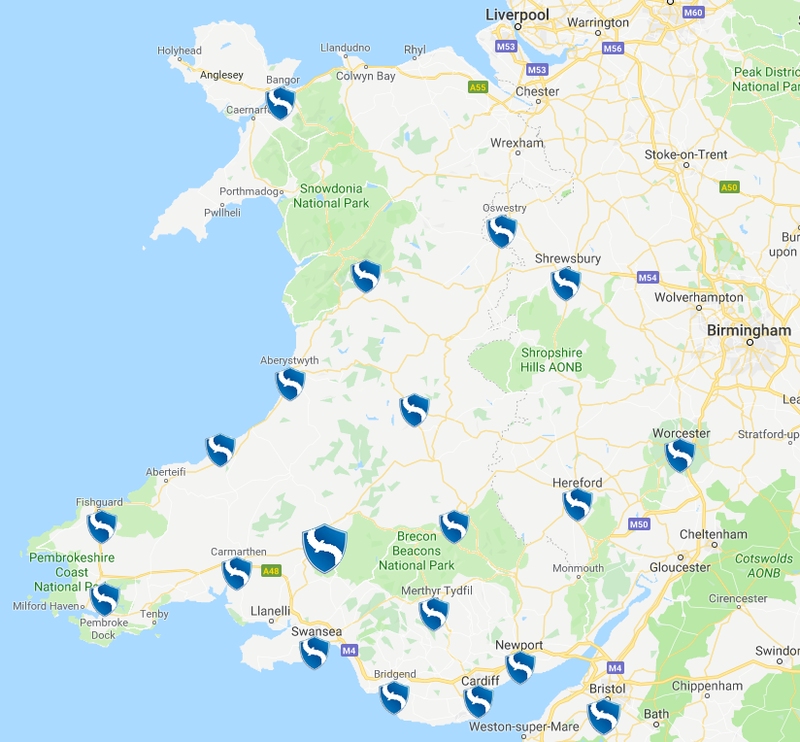 You can be confident that Sureseal offers some of the most technically advanced PVCu windows, and doors available today, all backed up with our 10 year insurance backed guarantee for complete peace-of-mind. 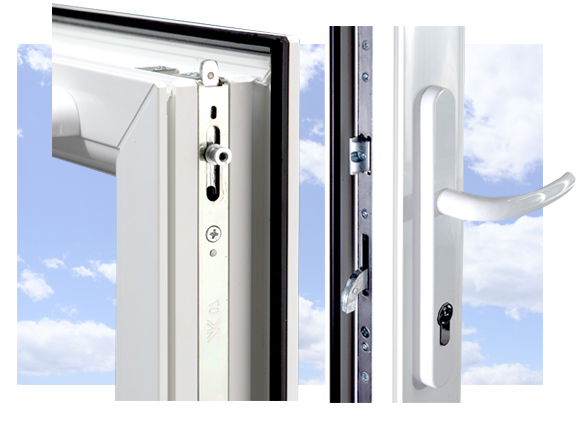 All of our windows are ‘A’ Window Energy Rated as standard with the option to upgrade them to an A+ Rating. Over 25 Years Experience installing new windows, doors and roofline products. 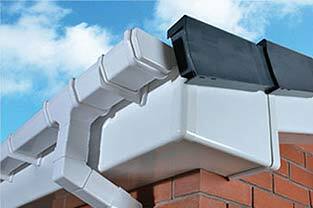 Comprehensive insurance backed guarantee and Fensa Certificate with every installation. 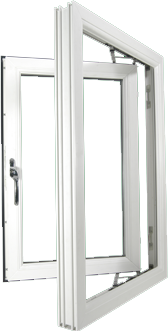 Exclusive product range including the latest in style, security and energy saving performance. All installations carried out by Master Surveyors and Installers. Quality, expertise, attention to detail, that’s what you get when you choose Sureseal. Our installers respect your home and possessions, leaving you with beautifully installed PVCu windows and nothing to clean up afterwards.